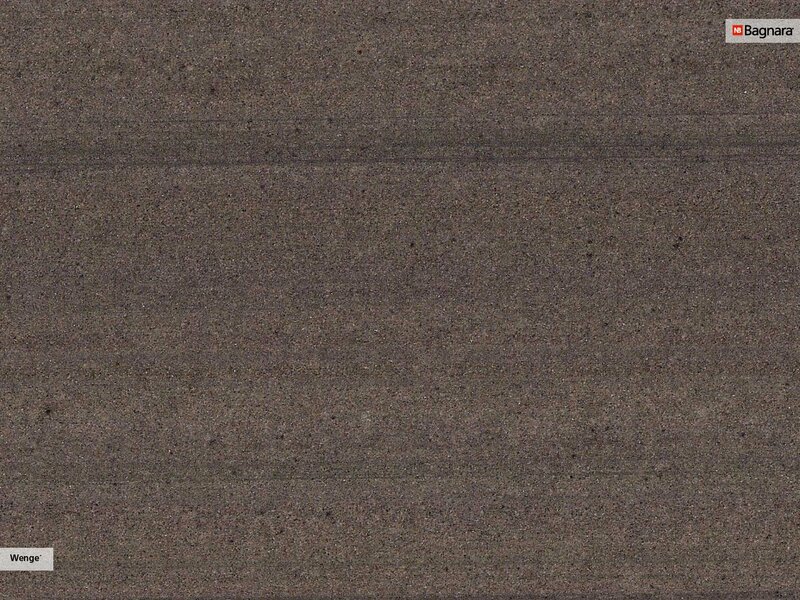 The brown sandstone from China, because of its linear pattern, lends a unique character to each room. Moreover, due to its cloudy pattern the material is suitable for large-area applications, in- and outdoors. 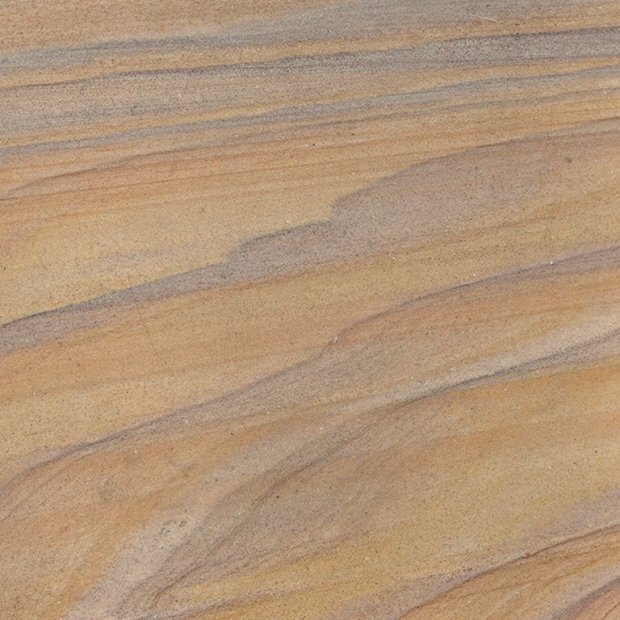 Sandstone is a sedimentary rock, primarily of marine origin, i.e. formed in the ocean. 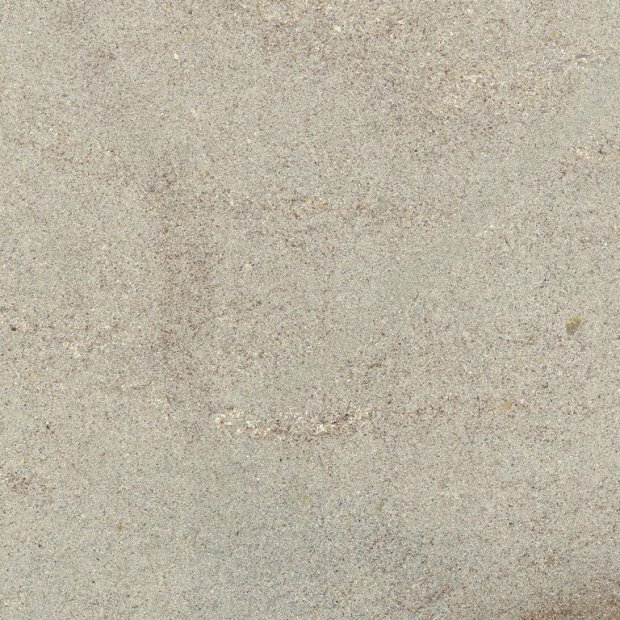 The composition of sandstone is characterized by sand grains, which consist of quartz. Moreover, mica schist minerals, calcite or ore-bearing minerals can be contained in the rock. Clay, lime, silicic or calcareous spar ensure the cohesion. The color varies between yellow, brown, reddish, greenish and blue-black. 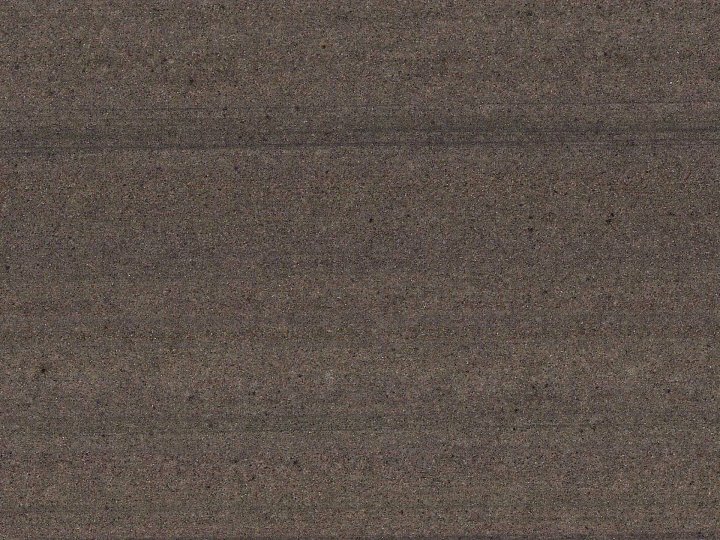 Sandstone is particularly suitable for applications, both indoors and outdoors.